Thanks for a great GaymerX! Thanks to everyone who came out and played with us! This year’s event was so magical and we know it’s because of the time we spent with all of you. We had such amazing attendees, staff, sponsors, panelists, exhibitors, performers, bosses, and a great hotel crew that brought it together in the best way. We’re looking for feedback on the event, so please fill out the following survey – Click here to take the GaymerX Year Four Survey! 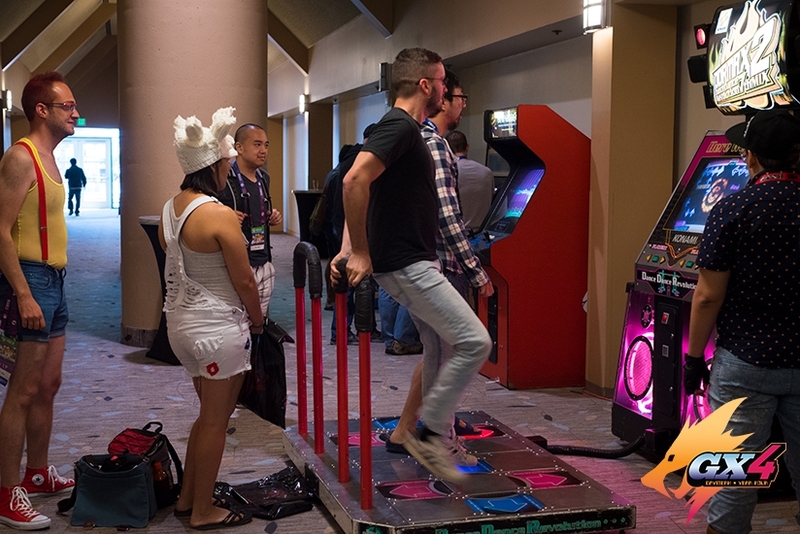 Our team has been resting and working hard behind the things to help share what it was like to be there, but in the meantime you can check out these great posts about GaymerX Year Four! The Advocate’s Awesome Photo Set of GX4! Now that GX4 has come to a close, we’re turning our focus to making GaymerX East have the best first year we can. Don’t forget that tickets are on sale now, and our Early Bird price is only $40! Feeling super inspired by GX4 and want to share that with our attendees? We decided to extend our panel submissions to the 14th! That’s Friday, so you still have two days to put something together and send it our way. We love new voices so please submit even if you’re feeling shy! What’s coming after GX East? GX Australia of course! Our international friends are back again to bring you all another year of down under gay gaming. Their Kickstarter is live now and needs your support, so please back them as soon as you can. They still have two weeks to go and every little bit helps them succeed. Let’s make GX Australia 2017 possible!! 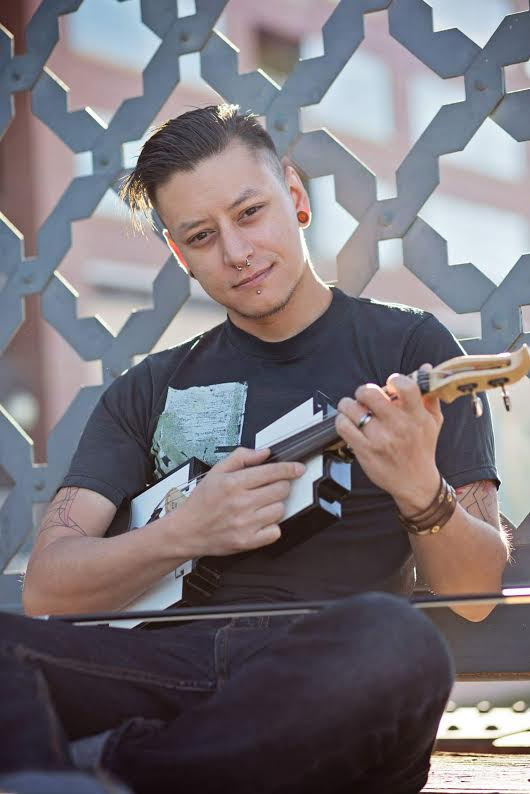 Logitech G Scholarship to GaymerX – Open until September 28th! Still need a ticket for GaymerX? 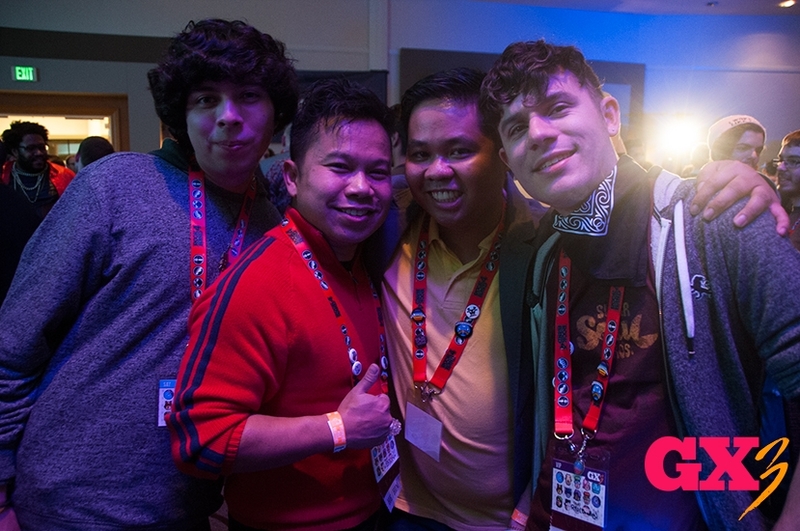 The Logitech G Scholarship program provides the opportunity for game students, developers, and fans to attend GaymerX Year Four (GX4) when they may not otherwise be able to do so. 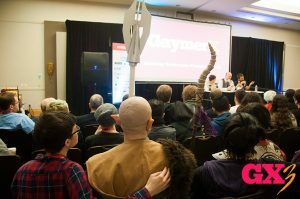 GaymerX Four – Travel, Parking and Food Options! Hey Gaymers! This time next week we are going to be partying hard at GaymerX: Year Four! We have an extensive breakdown of trip maps at https://gaymerx.org/transportation/, and here’s the short list! Lyft: We’ve partnered with Lyft and first time users will receive a free ride up to $25 – Use the code “GXYEAR4” to claim your free ride! By Car: Ample parking is available at the nearby convention center parking garage, though please note the 49’ers are playing at Levi Stadium on Sunday afternoon, Oct 2nd, and that may affect parking so plan accordingly. TusCA Restaurant is located inside the Hyatt Regency and various restaurants are within walking distance of the Hyatt Regency Santa Clara. Many of the restaurants below deliver by services such as ‘eat24’, so go in with a few friends and have a feast delivered to you. Hyatt Regency Santa Clara – Inside the hotel! The time has certainly flown since our last update: there are only two weeks left before GaymerX Year Four begins! Since our last update we’ve been working hard on getting our convention ready for you so we can make this year our best yet. We’re so excited to be able to share it with you. We’re also happy to announce that Microsoft will have presents for all of you who come to GaymerX. We can’t talk too much about the goodies yet- we don’t want to spoil the surprise- but we can tell you that we’re going to have a special surprise for Xbox users. You’ll find out more soon!! That’s all from us for now. Don’t forget that if you have any question can reach out to us at anytime via sales@gaymerx.org. See you soon at GaymerX Year Four!!! Early Bird Tickets/Hotel Con Rates End Soon, Panel Submissions Extended! We want to hear from you! – We are now accepting Panel and Speaker Submissions until July 15th! 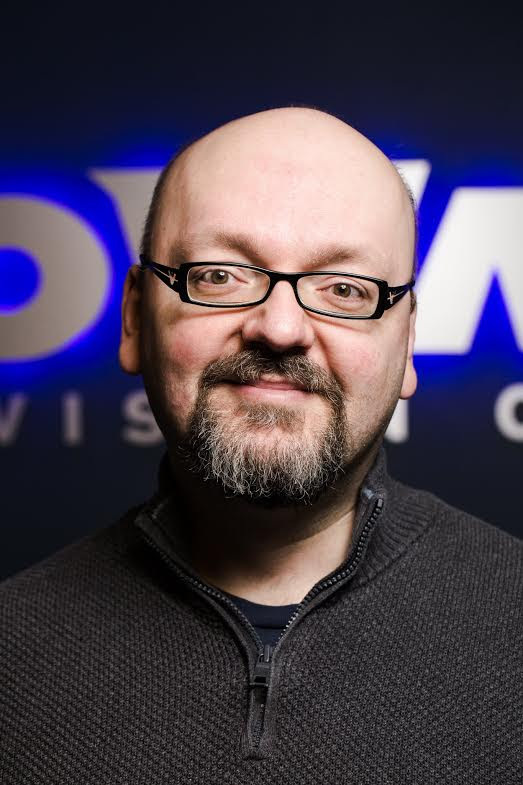 Do you want to give a talk about your video game dev retrospective? Have a skill you want to teach others like podcasting, branding or streaming? Want to host a meetup for fellow artists/programmers/Dragon Age fans? Or maybe you have experience, but don’t want to host the talk yourself. We’ve just extended our programming submissions until July 15th! We especially want to hear from POC! Our Diversity Liaison, Tanya DePass, has some words to say on this matter. I’m putting on my Diversity Liaison hat before I start waving at you for a moment of your time. 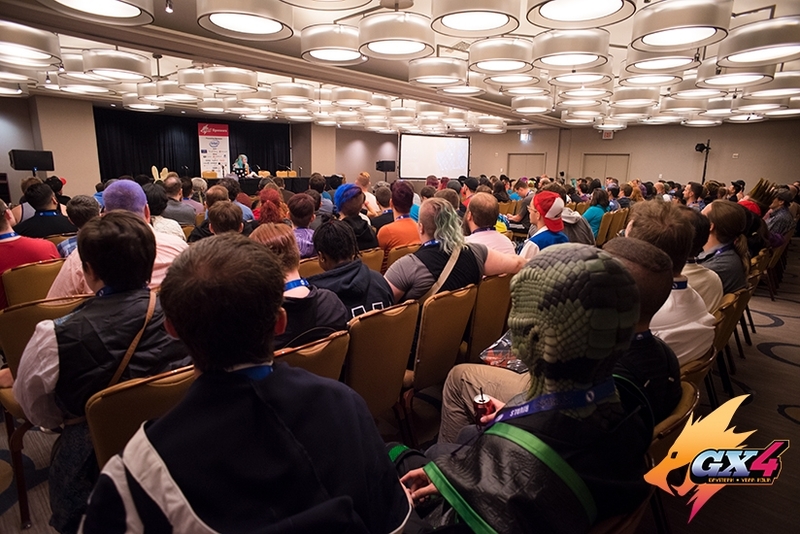 GaymerX Year 4 is coming up this fall and programming suggestions are open until July 15th. Convention content comes from the community. We want and need more POC on panels that are NOT just about diversity. 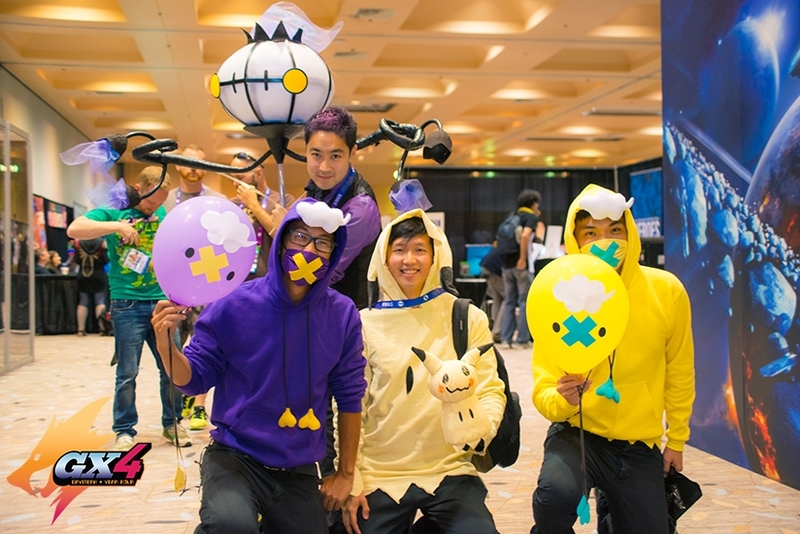 We know there’s a great community of game makers, podcasters, cosplayers, artists, musicians and more who should submit programming items for GX4! There’s more to our stories than being a marginalized identity within another marginalized identity. We love games, all facets of making them. So bring your knowledge to GX4 and let’s make this year better for representation across all programming and events September 30 – October 2nd. Now that you’re fired up about speaking at GaymerX, let’s get you some links! Come party with us at Year Four! Have you got your tickets yet? Early Bird tickets are on sale until July 30th! Hotel rooms are running out: only 4 left for the whole GaymerX weekend! Final Bosses of Honor Announced + Backerkit is LIVE! Backer surveys were sent out on Monday! Please make sure to check the email account associated with your Kickstarter to get your goodies! Also, if you missed the campaign, you can still get your stuff now by going to the GaymerX Year Four BackerKit Page! Now.. Meet our final Bosses of Honor! Okay, all, this is super important! 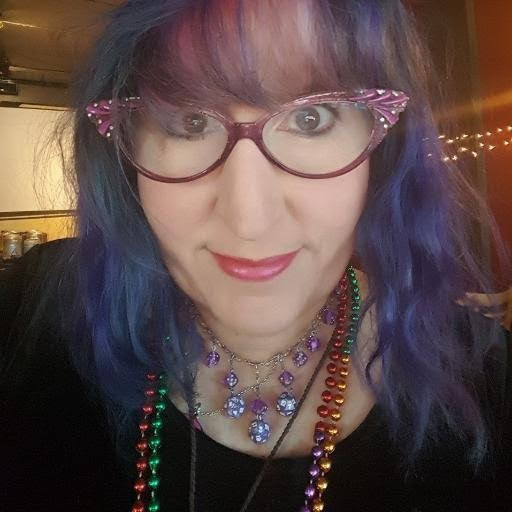 Not only is Donna Prior an awesome RPG Boss from Green Ronin who will be joining us in playing tabletop games throughout the weekend but she is also running Orca Con! Orca Con is an inclusive tabletop convention in Washington and the KICKSTARTER IS LIVE RIGHT NOW!! So make sure you back them so that you can check out this awesome event!! Formerly BioWare’s lead Dragon Age writer and currently BeamDog working on Baldur’s Gate franchise. (Yes, the Baldur’s Gate) David now returns to us as our Grand Marshall! 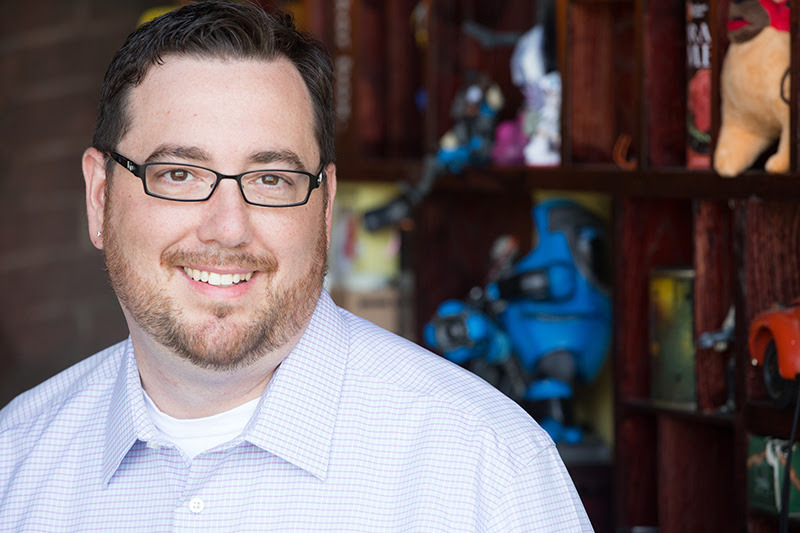 we’re super proud to have Mark joining us! 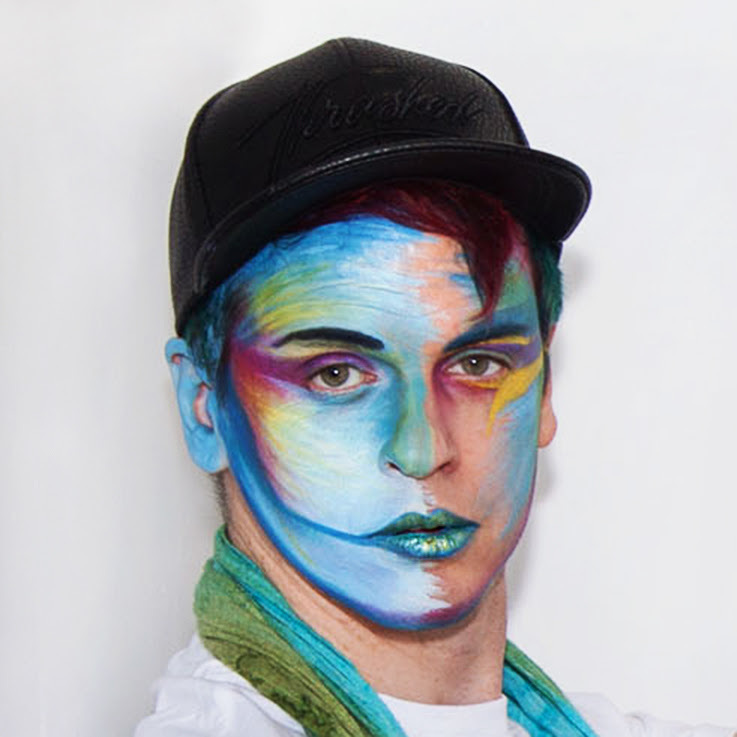 his incredible body painting talent to GaymerX fans! Make sure you stop by to get a little, or a lot, of his surreal and vivid artistry on yourself! 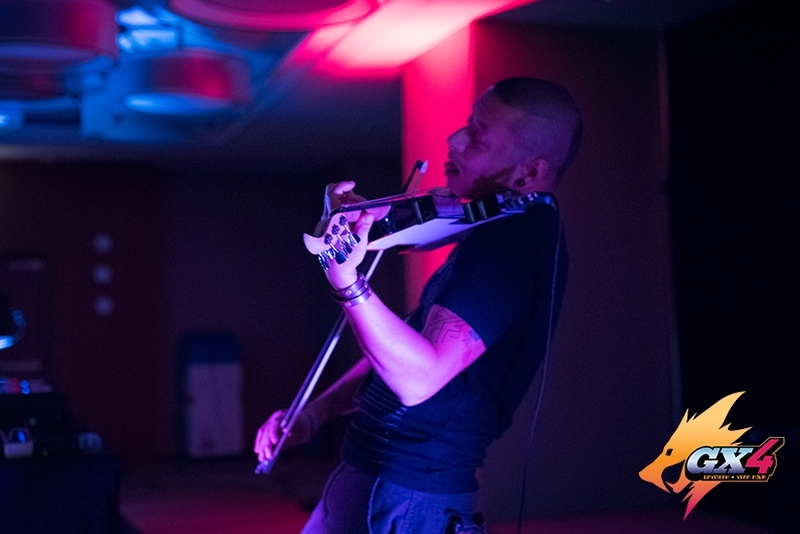 If you went to the first GaymerX you might recall an awesome chiptune artist who whipped out a violin and started playing it during his set. Well that’s the one and only Aethernaut! debuted songs at GaymerX and even did some tracks for Read Only Memories! Expect to hear him perform this year!